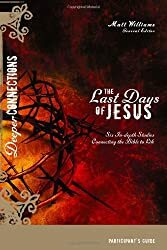 This series of Bible Study guides with DVDs provides the depth for a more thorough study of the Bible, allowing participants to make deeper connections with a knowledge of historical background of the Bible, biblical text, and real life applications. 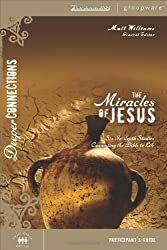 Jesus communicated deep spiritual truths through simple, vivid, and engaging stories. 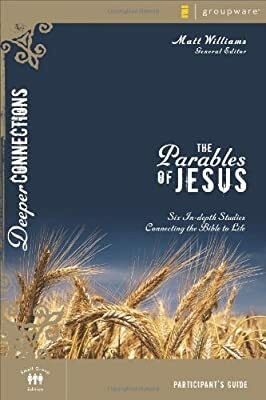 Woven from the stuff of everyday life, the parables of Jesus made the kingdom of God understandable and accessible to his listeners. 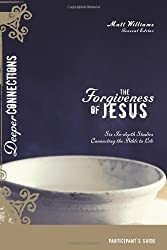 In six engaging, interactive small group sessions, this Deep Connection DVD gives you will gain new insights into his parables and their meanings that will help you to appreciate more fully their relevance for your own life. 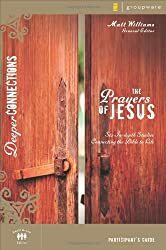 With maps and pictures, outlines, key Scripture verses, discussion questions, plenty of room for note taking, and a personal five-day Bible study for each session, this participant’s guide will help you get the most out of The Parable of Jesus, both in your group and in applying what you learn to your life.